Jono, Tony & Paavo have announced with Anjunabeats Volume 14 the latest chapter in a story spanning many years, each mix an epochal statement piece rewarding those who listen closely with an incisive take on the sounds that will define Anjuna dancefloors this year. 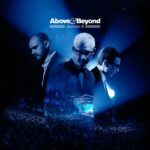 Sketched on the road and in their London studio, the mix album coalesced in scarce periods of calm amidst a whirlwind of giddying career highs: the band’s 2018 album “Common Ground” reached #3 in the Official Billboard Album chart while an accompanying tour saw the trio travel to every corner of the globe. 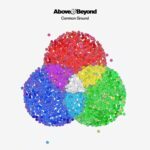 Above & Beyond’s two label imprints, Anjunabeats and Anjunadeep, continued to grow in stature and scale at a rate that continues to defy expectations. 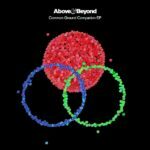 Joining the dots between the intimate sound of Anjunadeep and the stadium-sized productions found on latest Anjunabeats mix-compilation once sees Jono, Paavo & Tony craft a mesmerising journey through forward-thinking electronic music. 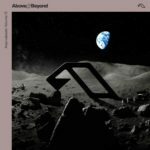 The two disc, 34-track mix includes exclusive selections from their ever expanding Anjuna family of artists as well as original contributions from the band themselves. 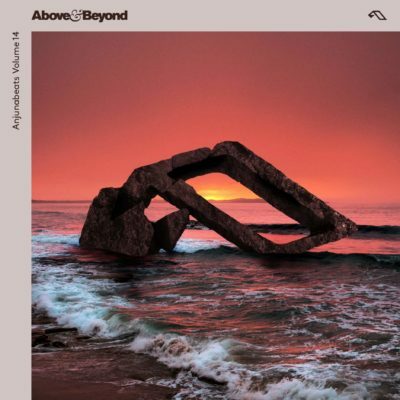 Anjunabeats Volume 14 mixed by Above & Beyond is out on May 31st 2019! 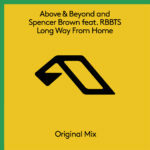 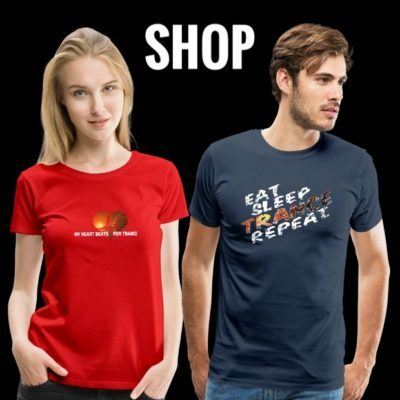 Tagged Above & Beyond, Anjunabeats, Anjunabeats 14, Anjunabeats Volume 14.